Photoshop - Gate. | Nicki Kinickie Nicki Kinickie: Photoshop - Gate. 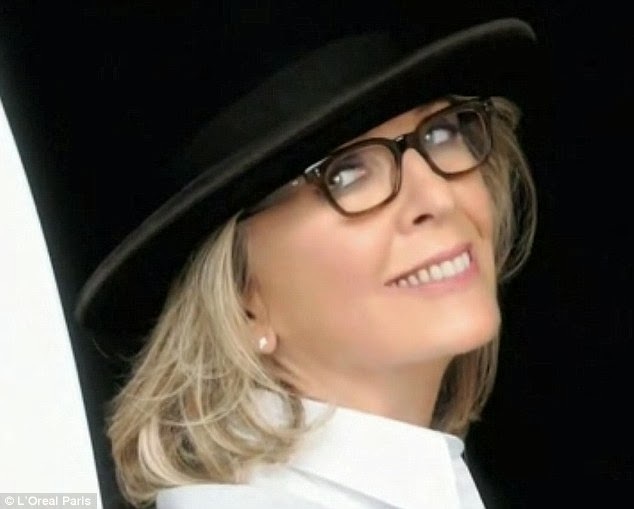 You may or may not have read this already but beauty giant L'Oreal made a little bit of a gaff during the commercial break of the Golden Globes by running an advert featuring legendary actor Diane Keaton directly after she had appeared on stage at the award ceremony. Not a big deal you might think however, the reason for the uproar on social media sight Twitter was simply because the badly placed ad revealed just how much airbrushing goes into their promotions.... if ya didn't already know! While Ms. Keaton looks bloody AMAZING for her 68 years, because she has shunned going down the Hollywood route of surgery and botox (hurrah! good for her!) she has wrinkles. That's right, WRINKLES. I still don't believe she looks as though she is nearly 70 but neither does she look like a 30 year old woman either (to be fair though neither do her botoxed, face lifted counterparts either). Even though she still looks fabulous, to promote their age perfect glow oil, L'Oreal obviously felt she still needed a bit of digital help.  They are not the only company to do it, we consumers all know that pretty much every advert on TV or in a magazine is photo-shopped even if it is just a tweak however it is still nice to to be reminded in this way though isn't it? We all love a Photoshop fail don't we? It makes us feel that bit more superior whether it is an arm that has been warped beyond normal arm recognition and forgotten about or skin that is just an unbelievable colour, it makes us feel warm and fuzzy and a bit more normal because while we know the images are not real, they can still be intimidating. 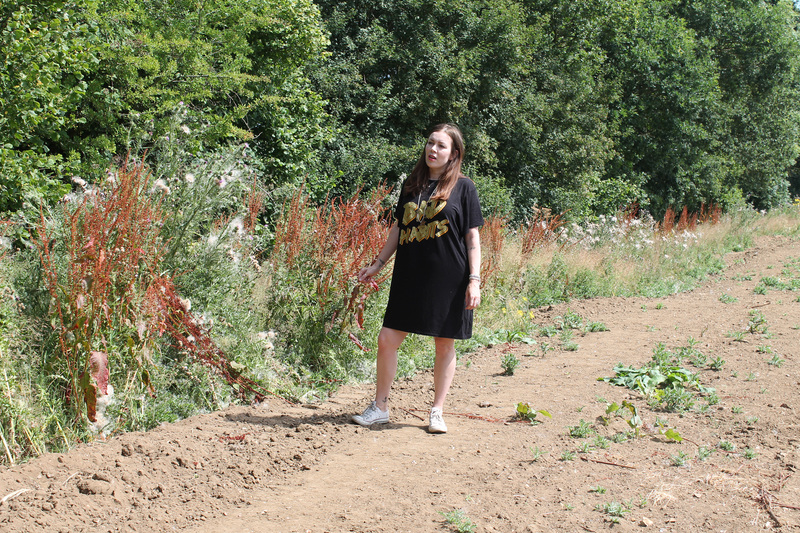 Seeing them go wrong is like seeing that gorgeous, perfect girl who always looks amazing and wears the nicest clothes and has the most perfect hair trip over her own foot and then carry on walking before quickly looking around to make sure nobody saw. 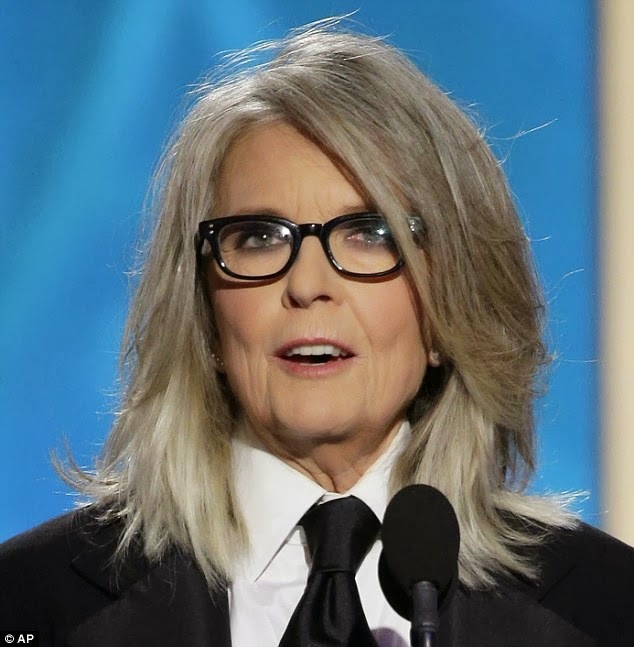 Diane Keaton looks amazing as she is, if I look as good as her at 68 I will be happy. Make up is getting better and better the more time goes on too so no doubt we will one day have a wrinkle smoothing foundation we can use to iron out any unwanted creases from our face. Imagine that? Our other halves would have a massive shock when you rolled into bed make up free wouldn't they?! GOLDEN: Diane Keaton, air brush free at the Golden Globe Awards. PLUMP: Ms Keaton as she appears in the L'Oreal advert which was aired straight after he golden globe appearance.